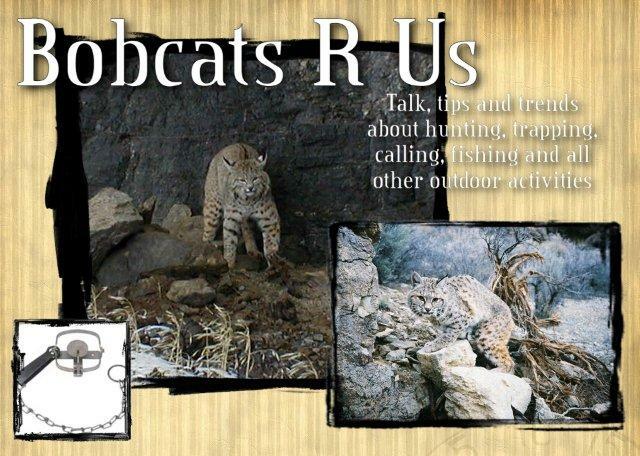 Welcome To Bobcats R Us The Western Cat Trapping Capital. 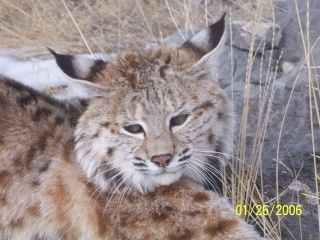 » What is a big bobcat? 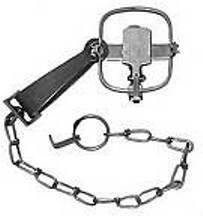 » New to me !